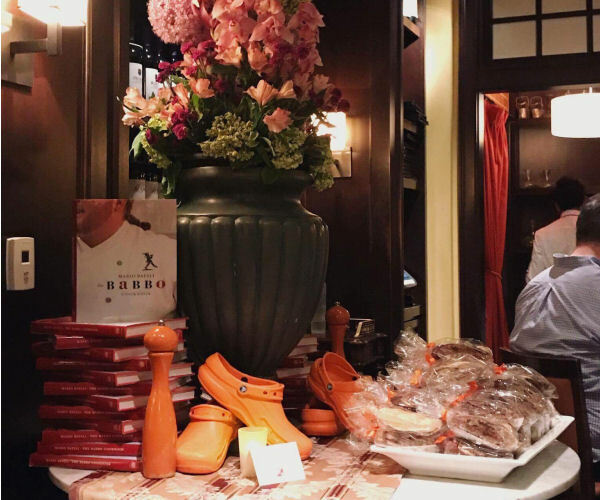 Chef Mario Batali and Joe Bastianich brought the famous NYC Babbo Ristorante Enoteca to Las Vegas for a pop-up dinner this summer. 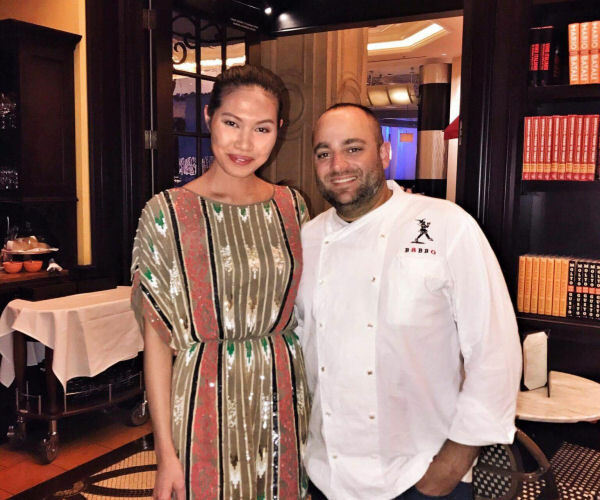 Held at B&B Ristorante inside The Venetian, Executive Chef Frank Langello presented the heart of fine Italian cuisine with a four-course meal. 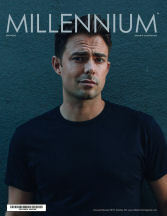 The meal started with a selection of appetizers. It was the classic trio of Italian antipasti: artichoke salad, heirloom tomato & burrata salad, and grilled octopus. 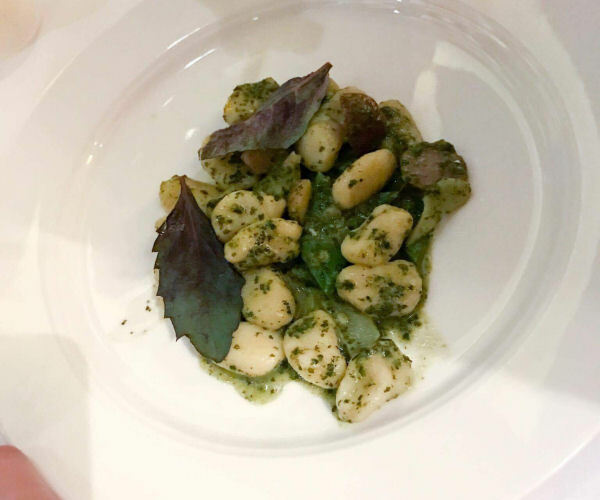 Following, the gnocchi with pesto Genovese paired with the meticulously selected red wine was a noteworthy dish. 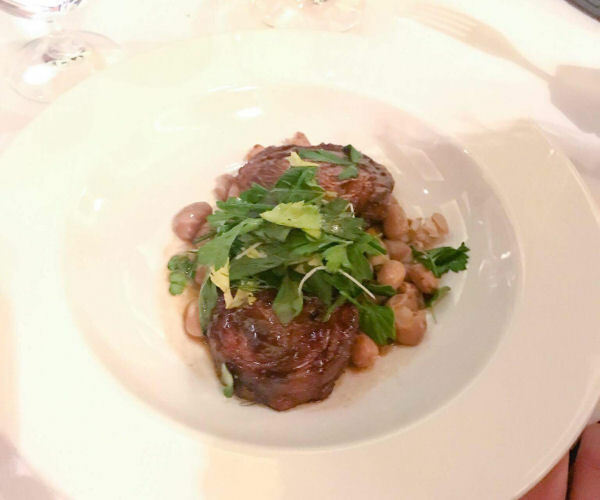 The highlight of the main course was the braised lamb with fagioli al fiasco, the Tuscan way of preparing beans. Afterward a dessert duo of white chocolate cheesecake and a stone fruit crostata was served with a delightful Donnafugata Ben Rye sweet wine. The cheesecake was rich and complemented by a light coconut croccante while the crostata was full of savory flavor. 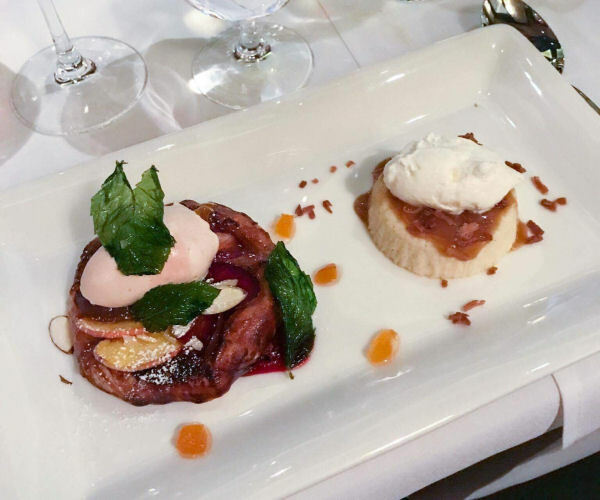 Babbo Ristorante exudes the classic Italian dining experience. Chef Langello creates incredible dishes from simple yet high quality ingredients and pairs them with the best Italian wines. 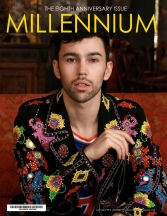 It is an elegant and wonderful experience you don’t want to miss. 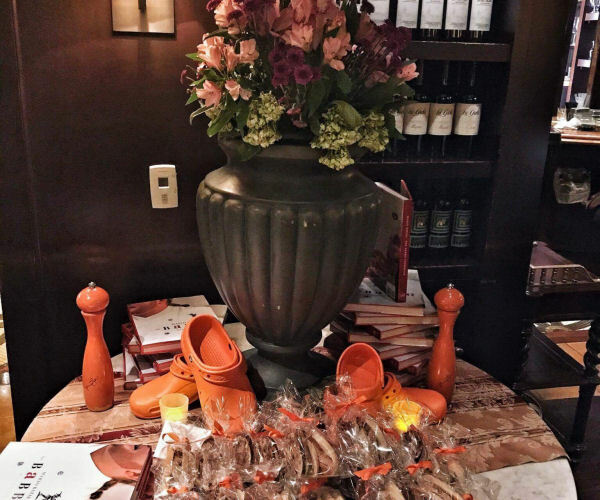 Babbo NYC was part of Batali & Bastianich Hospitality Group’s (B&BHG) Las Vegas guest chef dinner series, which launched this spring and continues to impress.